This year BPF presents bold new talent, experimenting with photography and moving image in Festival Hubs and 40 self-curated exhibitions at ONCA, The Regency Town House and shops, cafés, galleries, markets and cinemas throughout Brighton & Hove and beyond. 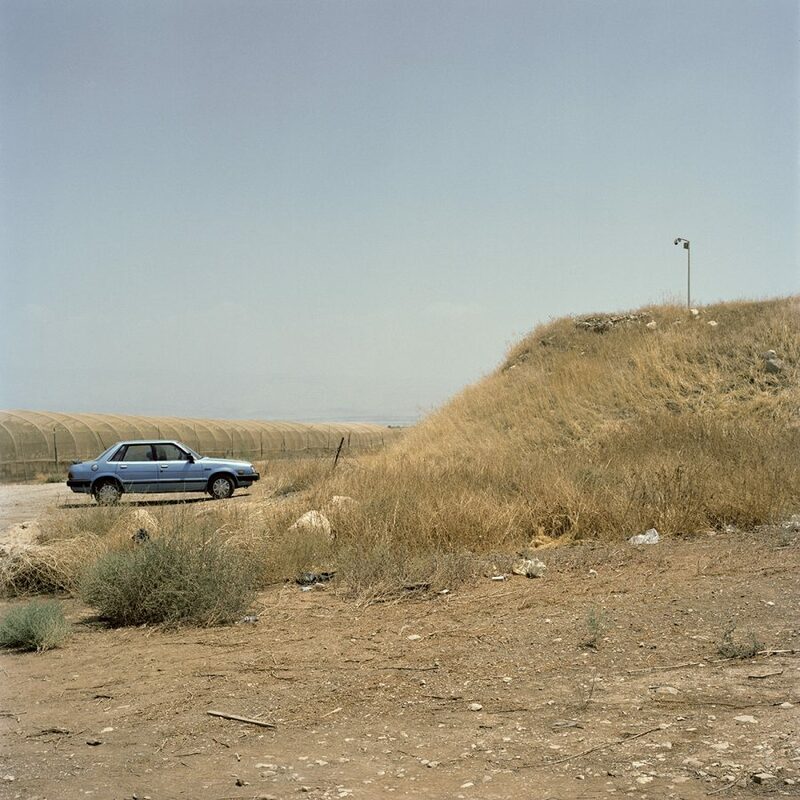 Visit the OPEN16 Solo exhibition by Dana Ariel and shortlist; OPEN16 Moving Image, Young Photographers and Participate all at Phoenix Brighton; the Outdoor Hub at St Peter’s Church and the Collectives & Festivals Hub at King’s House, Hove. Explore the city and see what makes photography such a central part of our everyday. Get involved, visit the Photo Fringe website, grab a festival guide or download a map.There’s something for everyone and everybody’s invited.